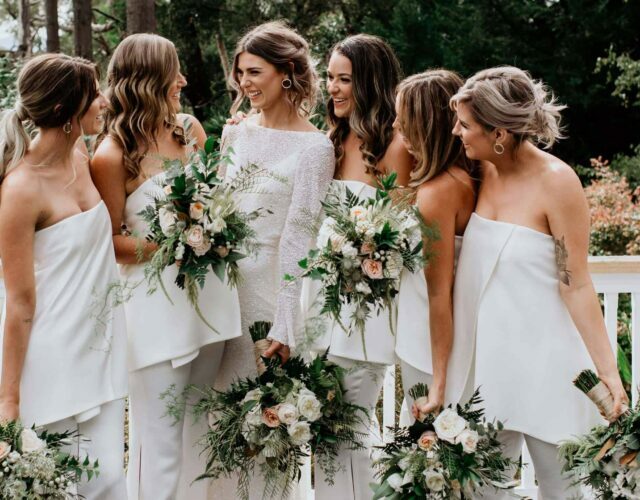 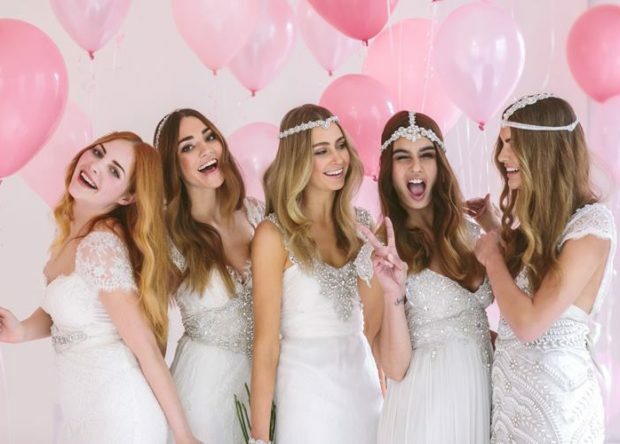 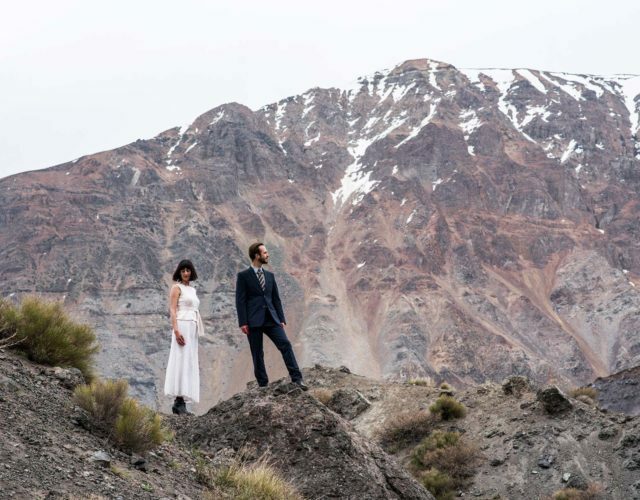 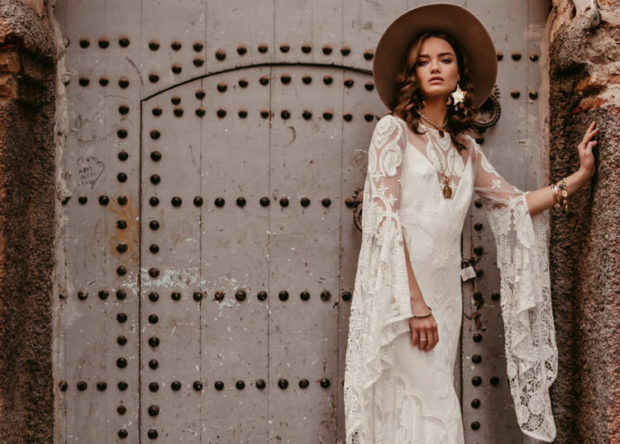 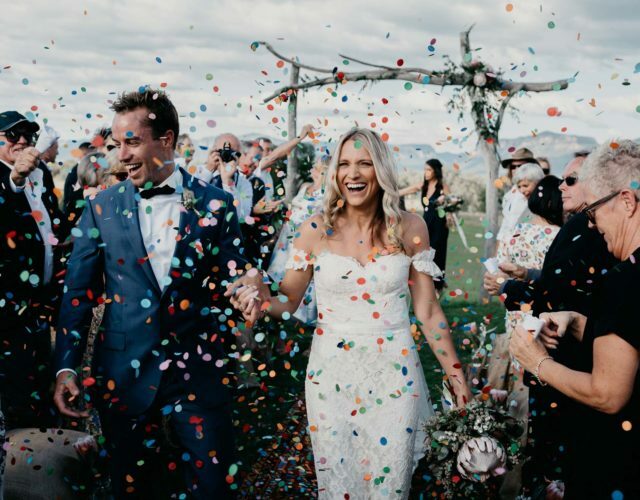 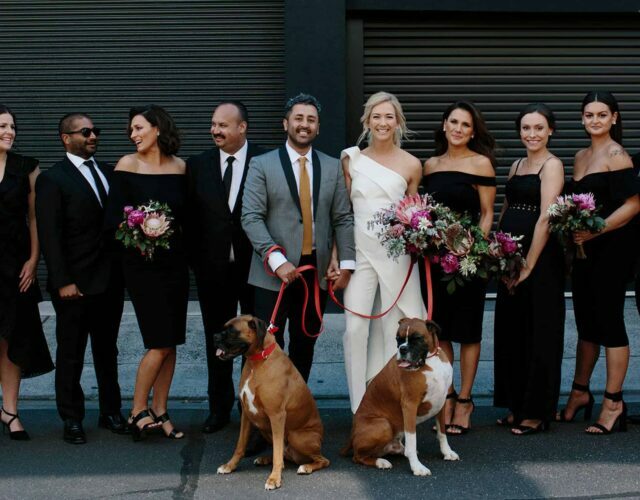 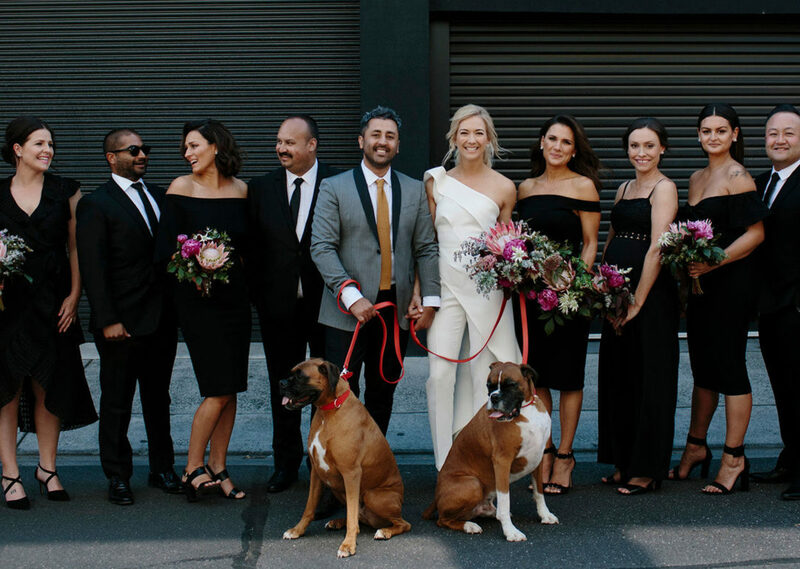 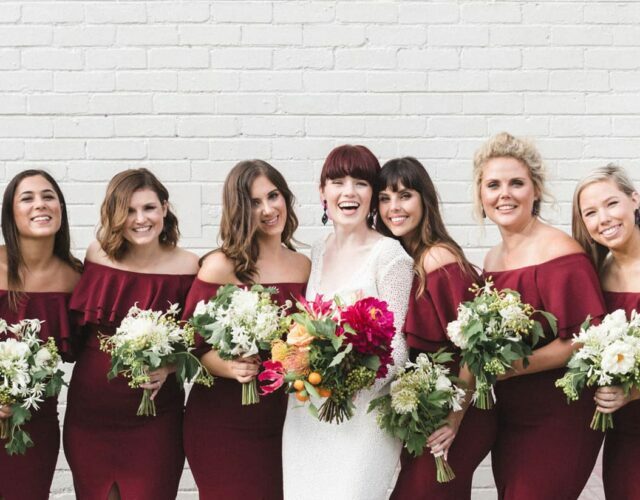 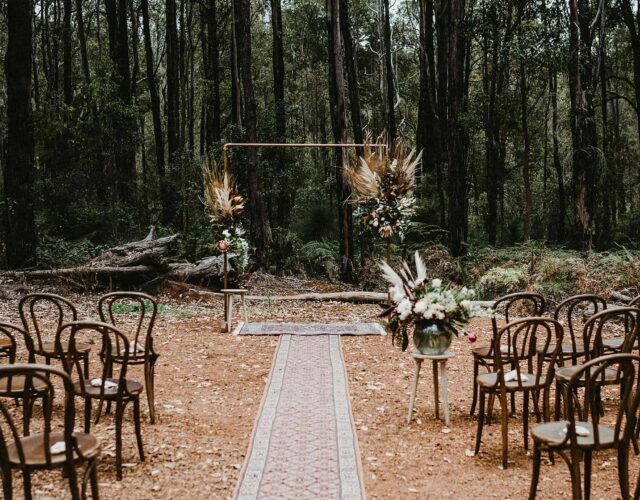 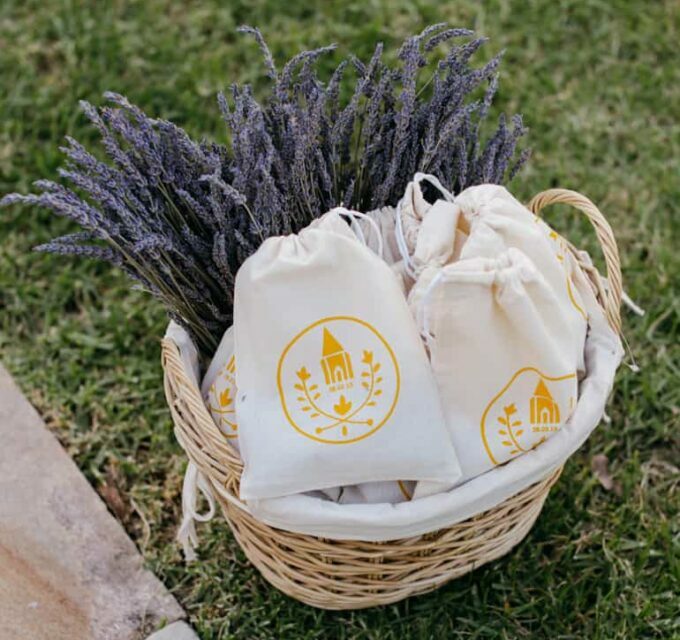 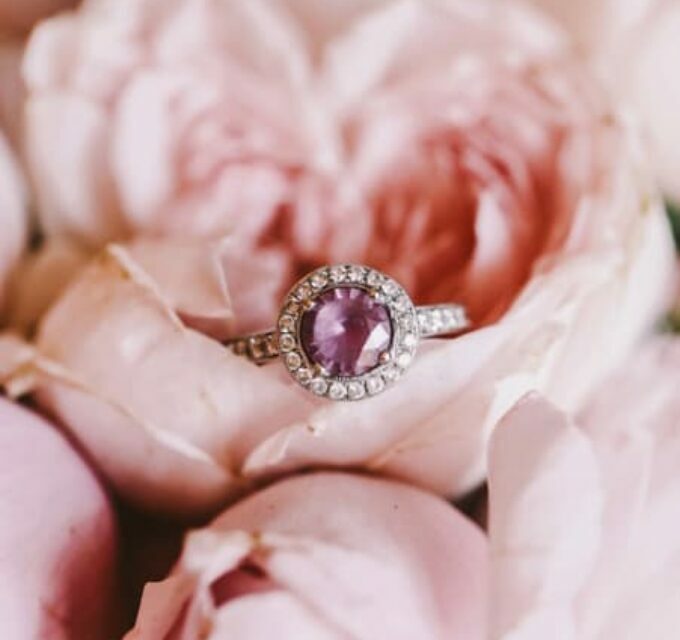 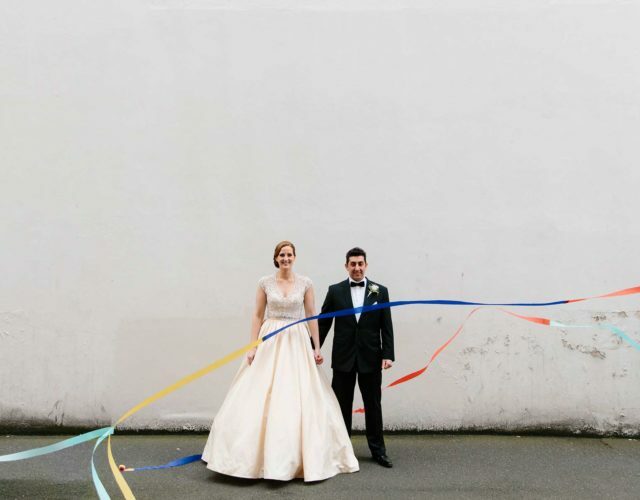 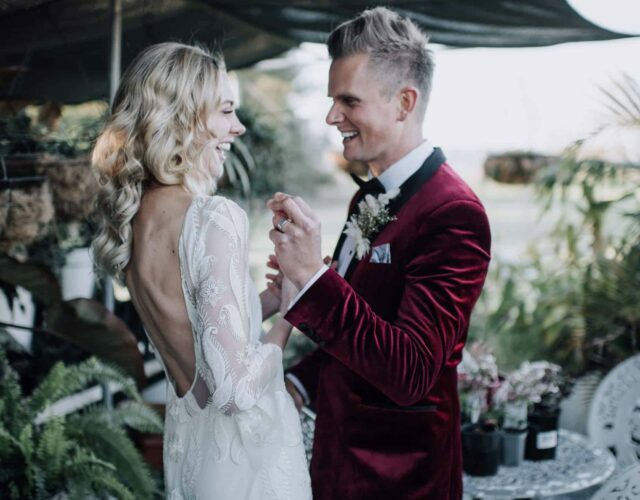 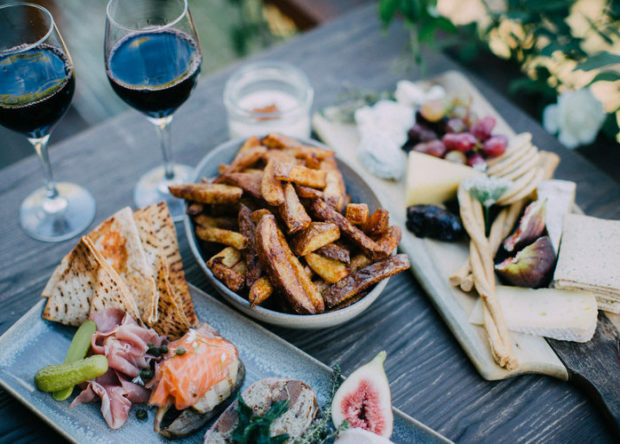 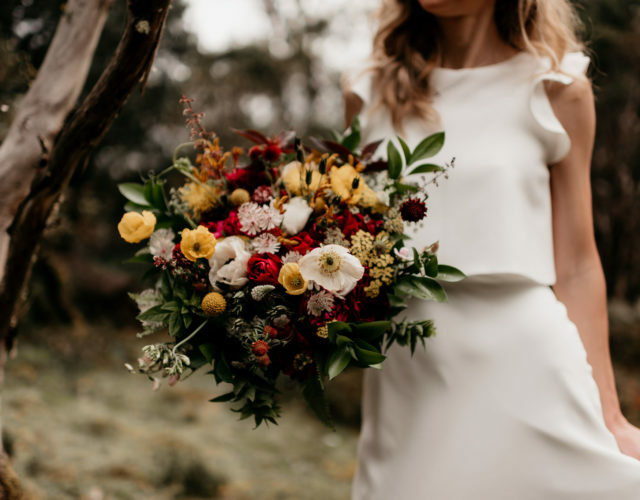 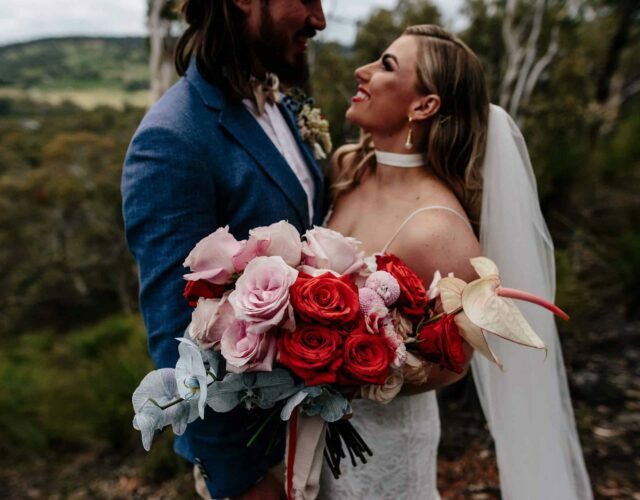 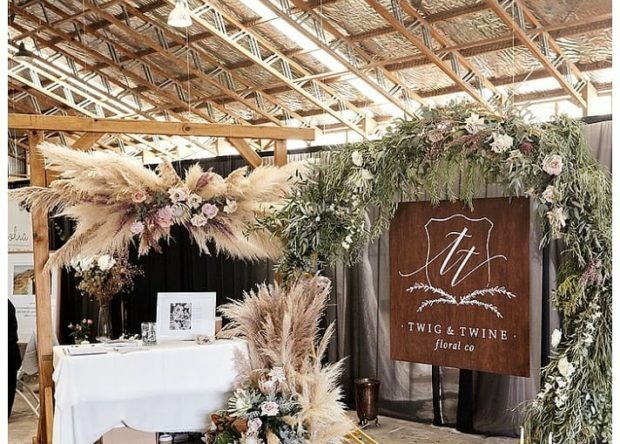 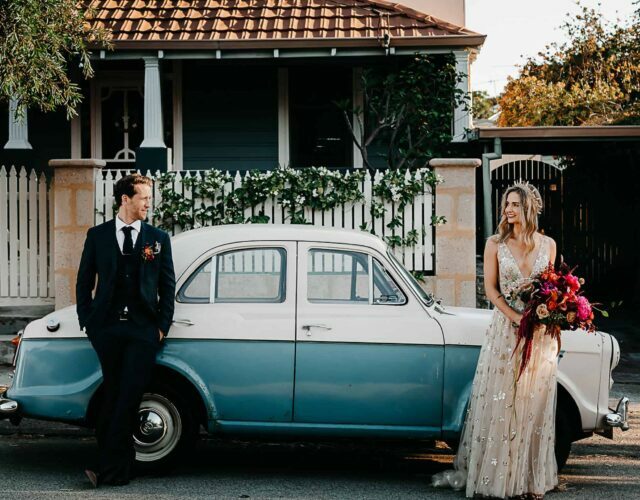 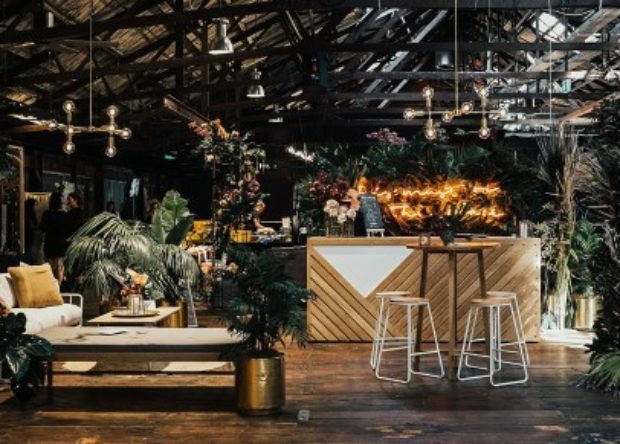 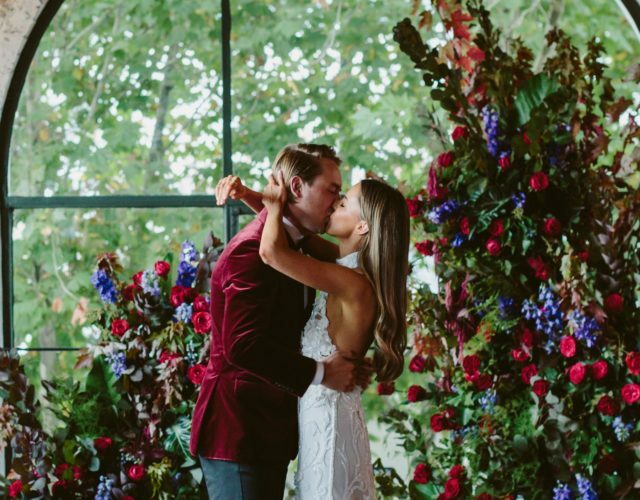 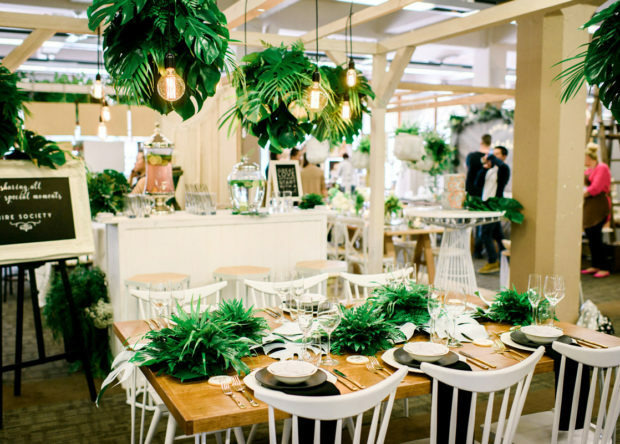 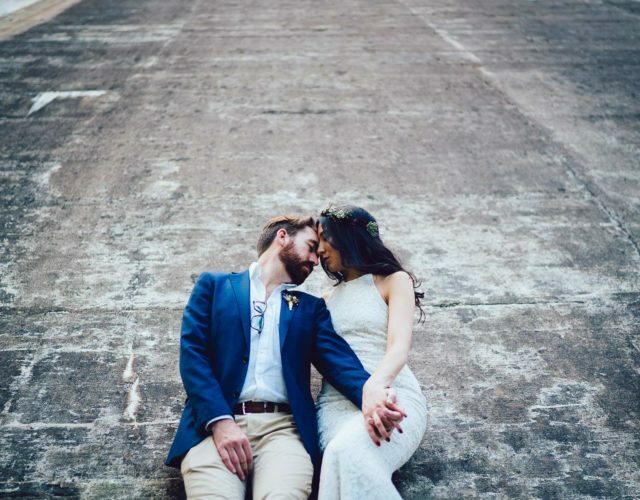 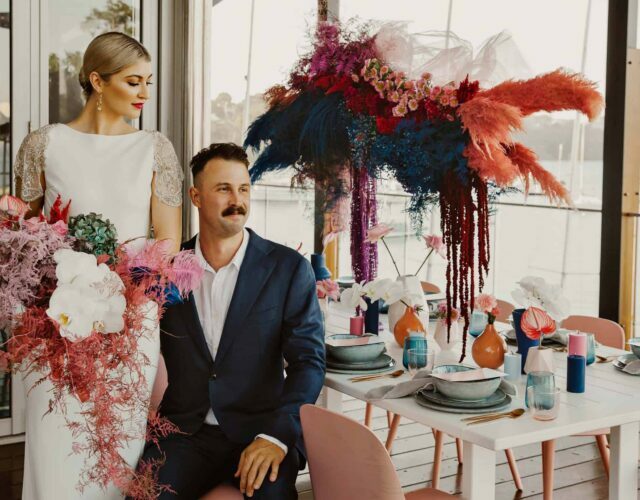 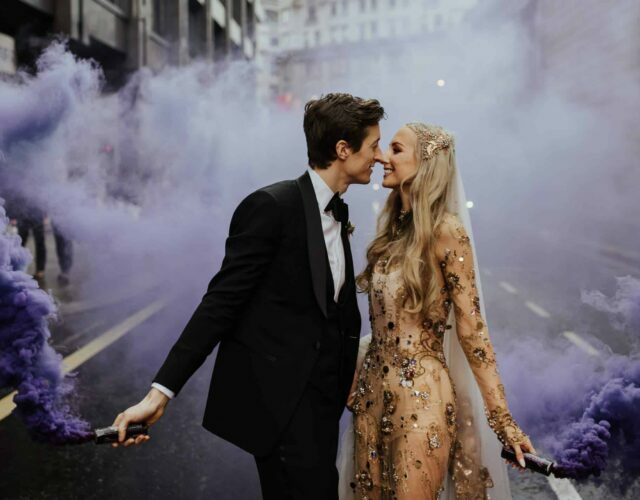 The Nouba Directory is home to some of Australia and New Zealand's most exciting wedding vendors. 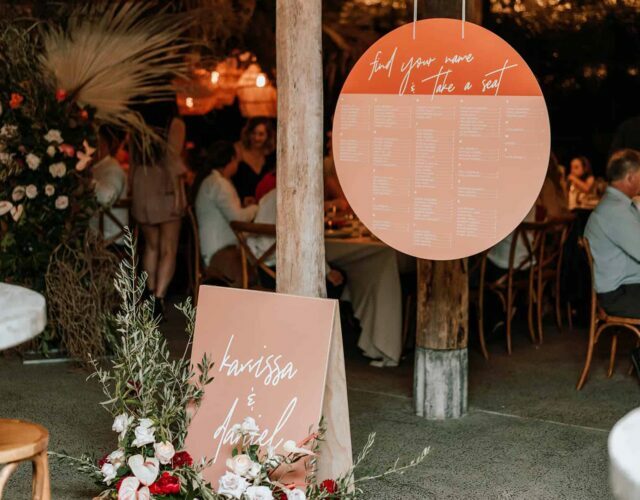 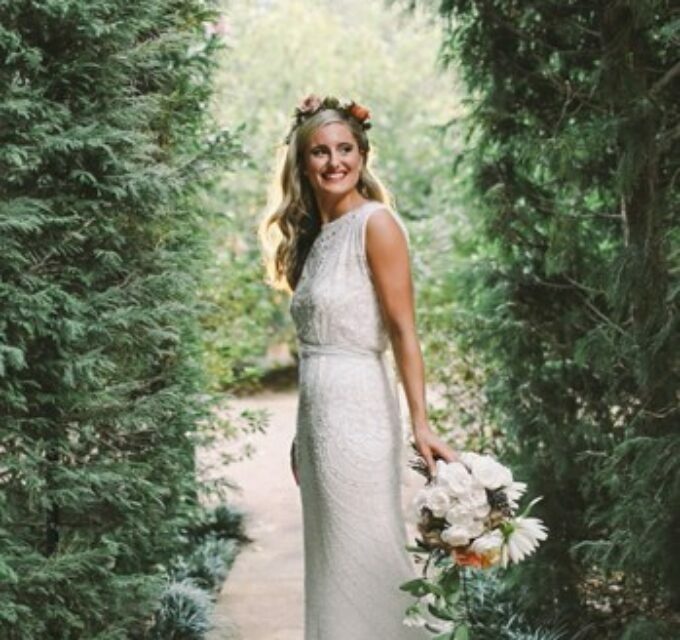 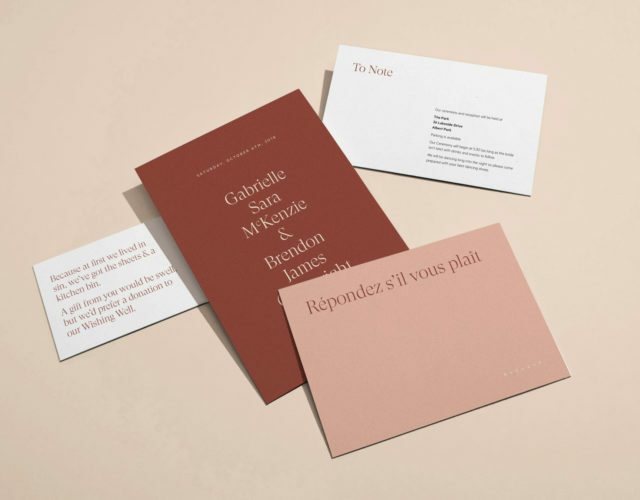 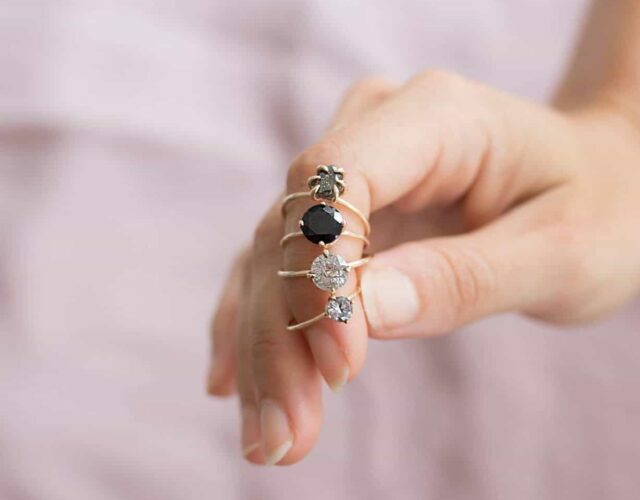 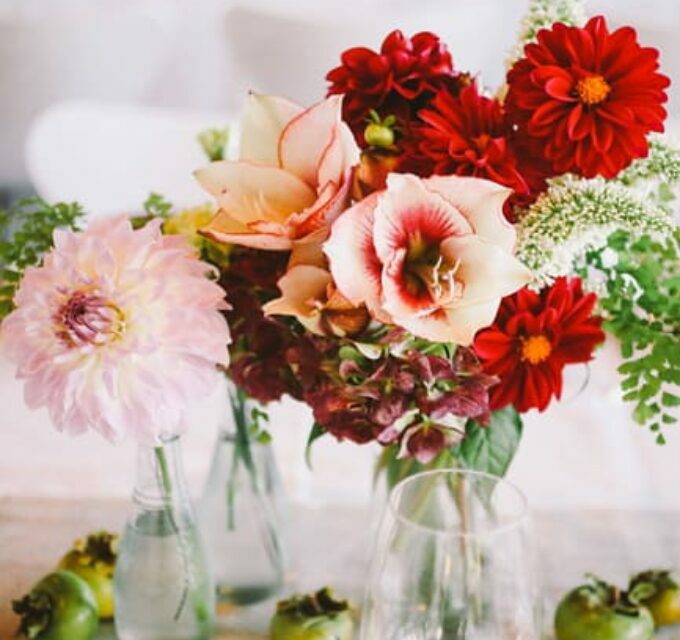 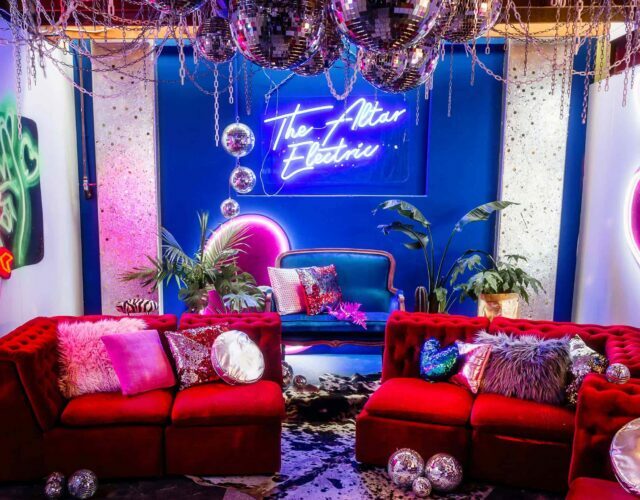 Find the right artists and suppliers to help you create your perfect day. 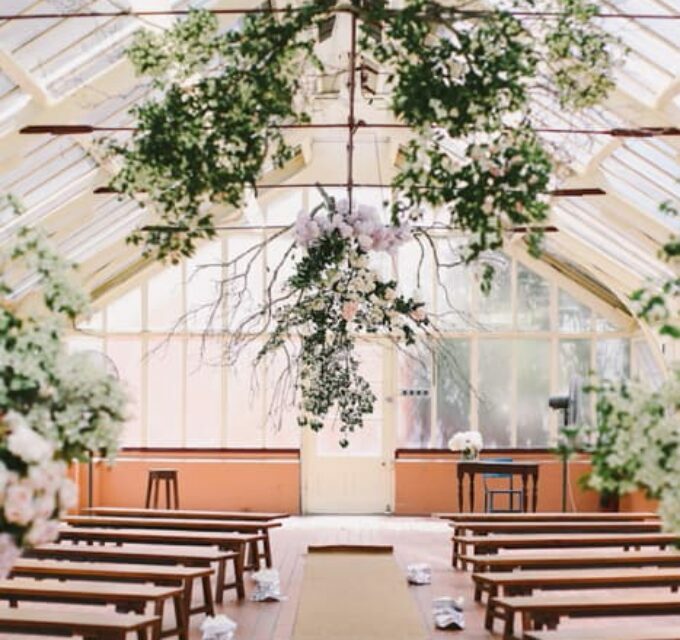 We love to receive inspiring and creative submissions to share with our readers! 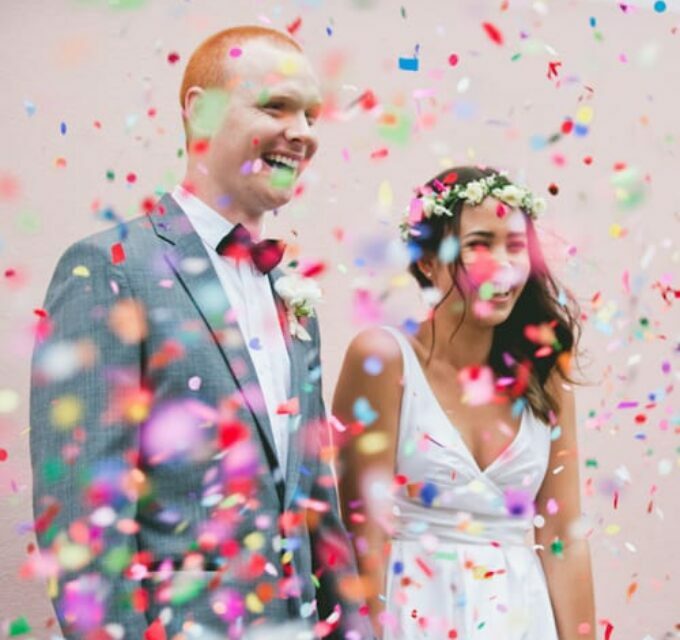 If you have a real wedding, editorial or new collection you'd like to share, get in touch here.